Do You Hear What I Hear as recorded by Linda Eder from recording of the same name. 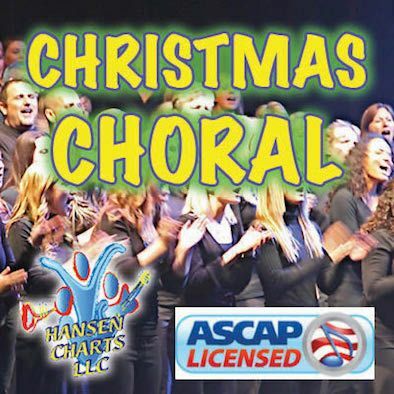 Custom Arranged for Vocal Solo, SATB Choir and Rhythm parts. 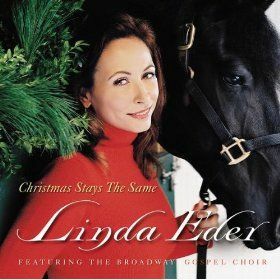 Do You Hear What I Hear as recorded by Linda Eder from recording of the same name. Custom Arranged for Vocal Solo, SATB Choir and Rhythm parts. New! This the Rhythm Vocal Pack only. Look for a full orchestra version here on this web site. Separate parts include: piano with all vocals, solo, SATB choir, piano, drums (percussion cues), bass guitar (sugest 6 string), and guitar. All in the original key of Bb to C.